One of Smokey’s last UK shows was for Radio 2’s Electric Proms at London’s Roundhouse in 2009. So we’re thrilled to welcome this true Soul legend back as one of the stars of Radio 2 Live In Hyde Park 2013. As one of Motown Records biggest stars and in-house songwriters, few artists have done as much to create the template for modern pop music. 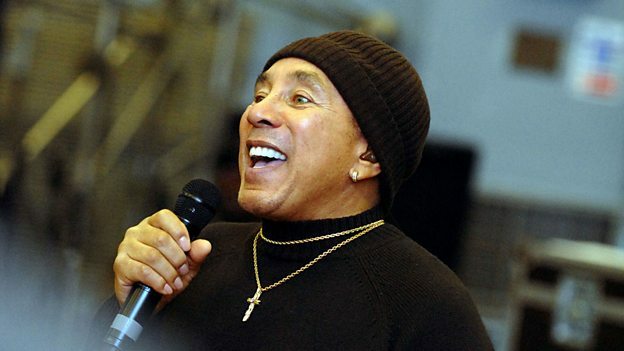 Now, over fifty five years after he first sang for the label, Smokey Robinson returns to London to bring a generation of Motown classics to the crowds in Hyde Park.